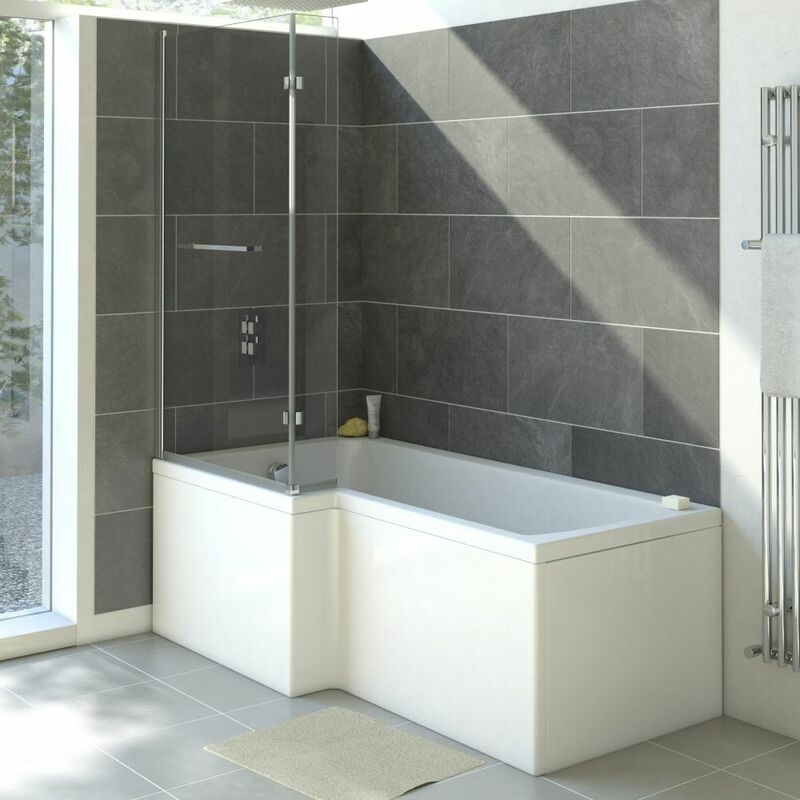 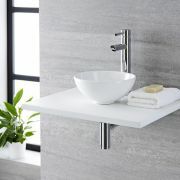 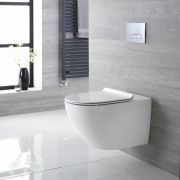 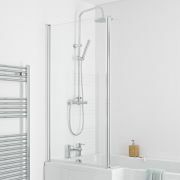 Add contemporary style to your bathroom and save space with the Milano 1700mm left hand square shower bath. This British made shower bath features square lines and plenty of bathing and showering space. 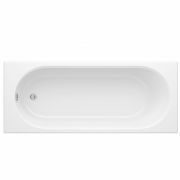 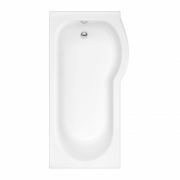 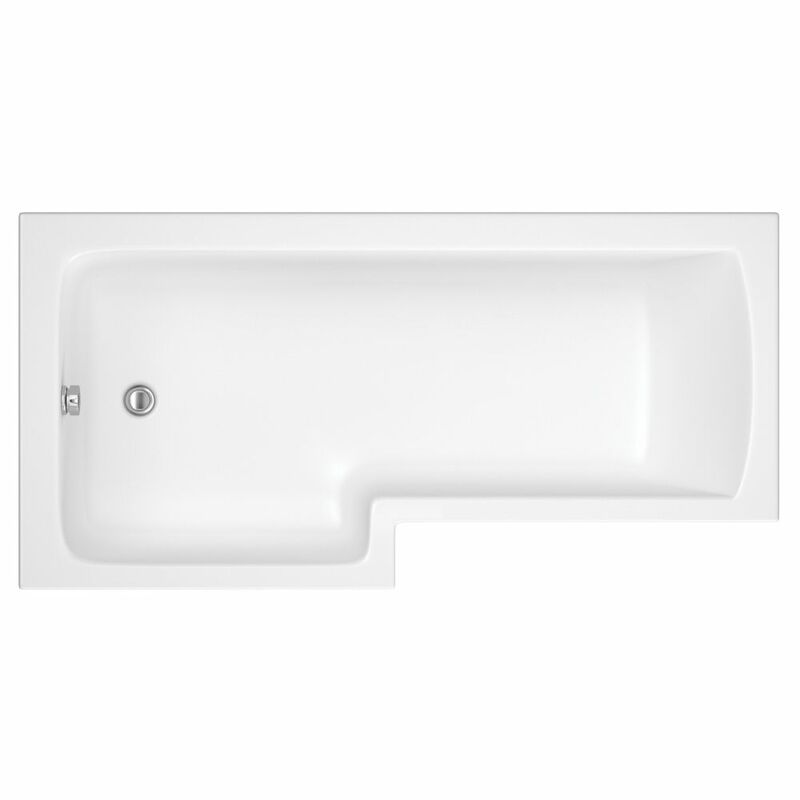 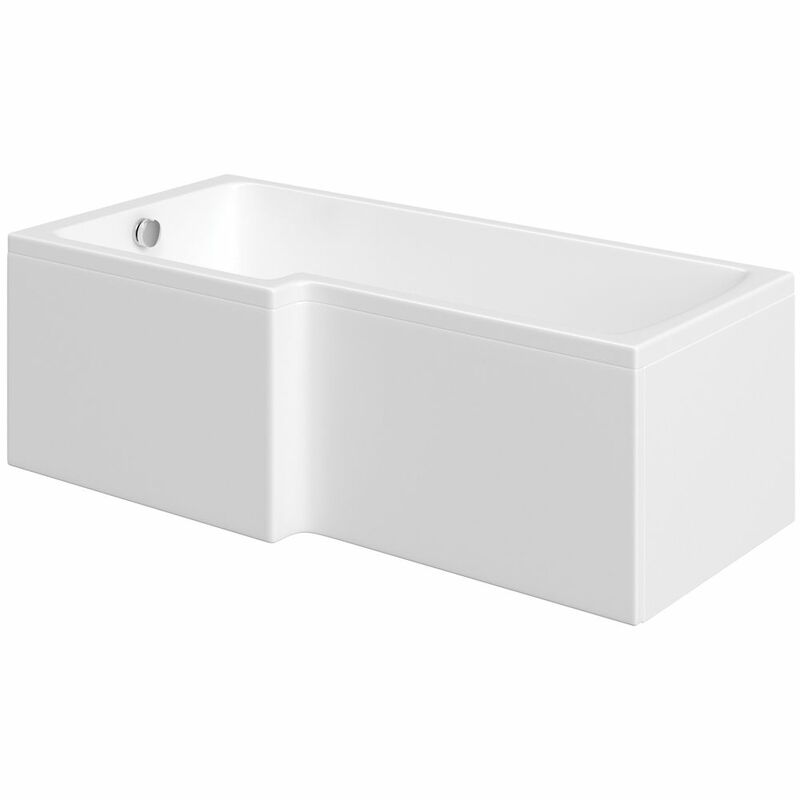 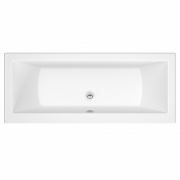 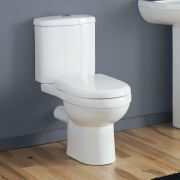 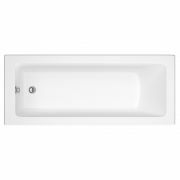 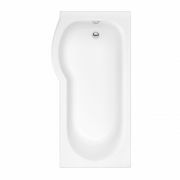 It has been crafted from premium quality Lucite acrylic and is reinforced with resin and fibreglass, which results in an exceptionally rigid bath that will last for years to come. 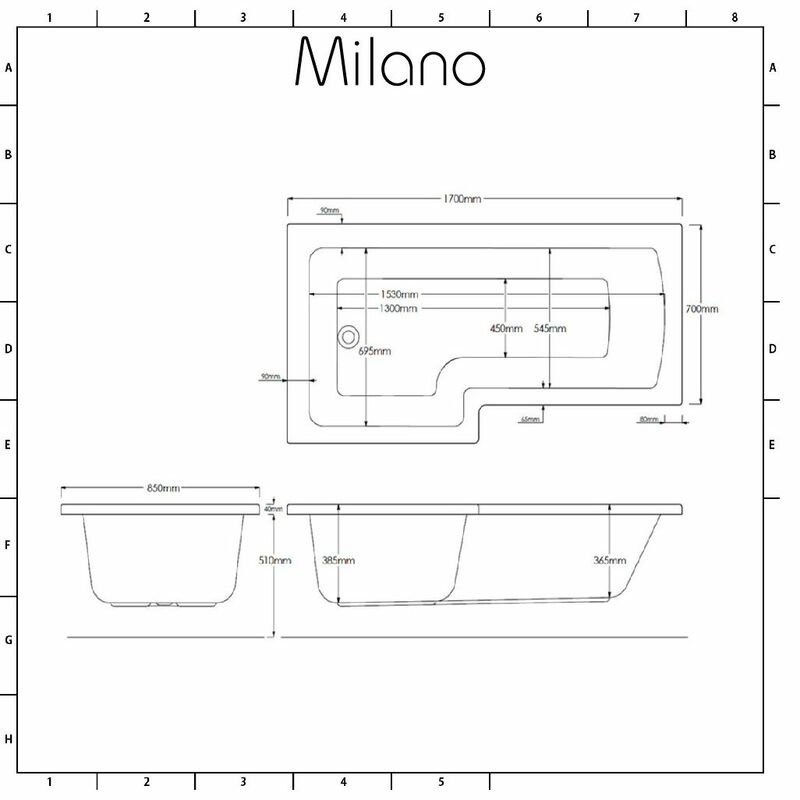 Complete the look with the Milano Portland l-shaped shower bath screen.